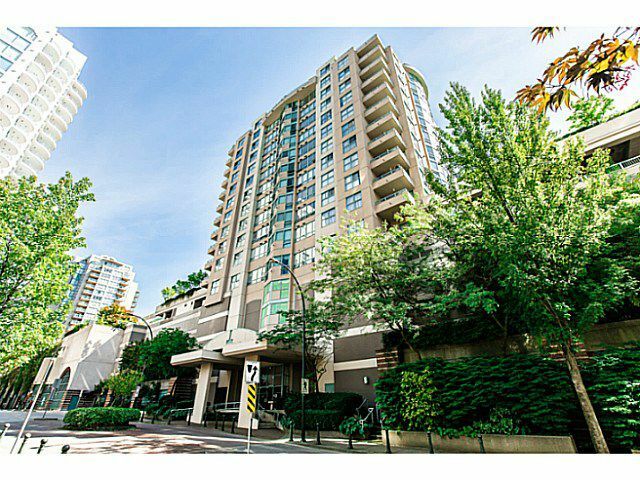 Fabulous river, city & mountain views from this 2 bdrm, 2 bath, 1294 sq ft southeast corner suite. Direct access to mall and close to parks, schools, Uptown amenities & transit. This bright, spacious suite features large kitchen & eatingarea with floor to ceiling windows, LR/DR with gas fireplace, large master bdrm with 4 piece ensuite, good sized 2nd bedroom & 2nd bath, insuite laundry room & covered deck. Great, well maintained building. No pets or rentals. Flexible possession date.